What Are The Benefits Of Hiring Expat Mortgage Brokers? HomeBusinessWhat Are The Benefits Of Hiring Expat Mortgage Brokers? Expats usually find great difficulty in receiving mortgage loans as most lenders do not get enough of confidence in giving loans to them. There are many lenders who are ready to offer expat mortgages but they are very few in number. Therefore, if you are in need of getting connected to such a lender then you got to choose the right mortgage broker. 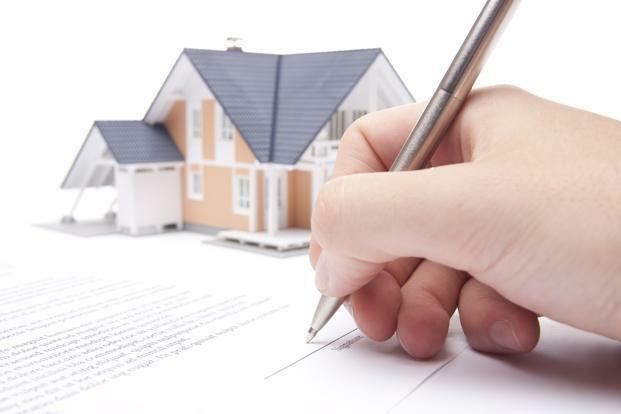 The broker will assist you in receiving necessary mortgages at absolutely legitimate terms or norms. Experienced mortgage brokers always remain in direct connection with a number of private banks and international lenders who are ready to offer different innovative mortgage solutions to expats. Therefore, you can get in touch with these brokers for receiving the best mortgage solution that you can ever have been an expat. They shall offer you only bespoke solutions. Different options will be thoroughly analysed properly so that the best one can be offered to you that suit your mortgage requirements the best. These brokers basically categorise customers into different categories on the basis of risk level. This categorisation will enable them to make the best mortgage offers. Customers with higher risks definitely need to bear a higher interest rate. These brokers negotiate to lenders on behalf of their customers for making the interest-rate reduced considerably. These professionals use different improved techniques or tools for comparing varied mortgage offers. Different important factors are considered in case of mortgages to expats like international wealth, offshore investments, multi-currency income profiles and family trust. You can come to know about these factors only from your experienced broker. He will guide you in a proper direction so that you can receive your mortgages easily without any hassle. Sometimes, international lifestyles of borrowers are also considered as one of the leading factors. If you have any international properties or assets then you are highly suggested securing your debts by mortgaging those properties. In fact, this move of yours will enable you receiving mortgages much faster than any other method. Some lenders offer fixed rate while others offer flexible rates. Your broker will bring the best rate for you that suit your requirement and affordability the most. 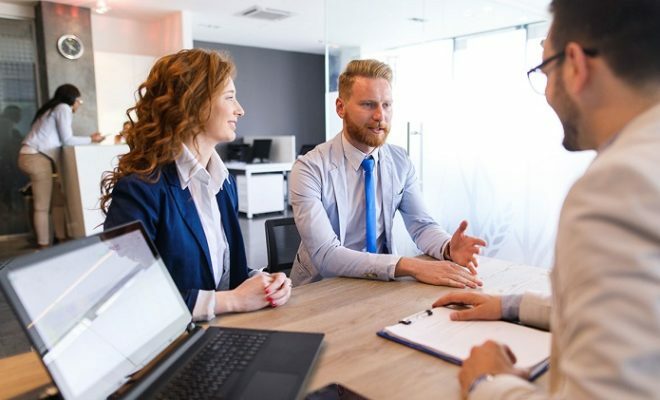 Since mortgage brokers having specialisation in this particular kind of mortgage possesses an outstanding negotiation skill, therefore, they can easily get success while negotiating with lenders. You can also receive a lot of potential advice or suggestions from your broker regarding how to secure your mortgages. Secured mortgages will enable you leading a stress-free and peaceful life at the end of the day. If you want to contact the best broker dealing with expat mortgages then online surfing will be the best way out. You have to visit the official site for grabbing more intricate details about mortgage services.